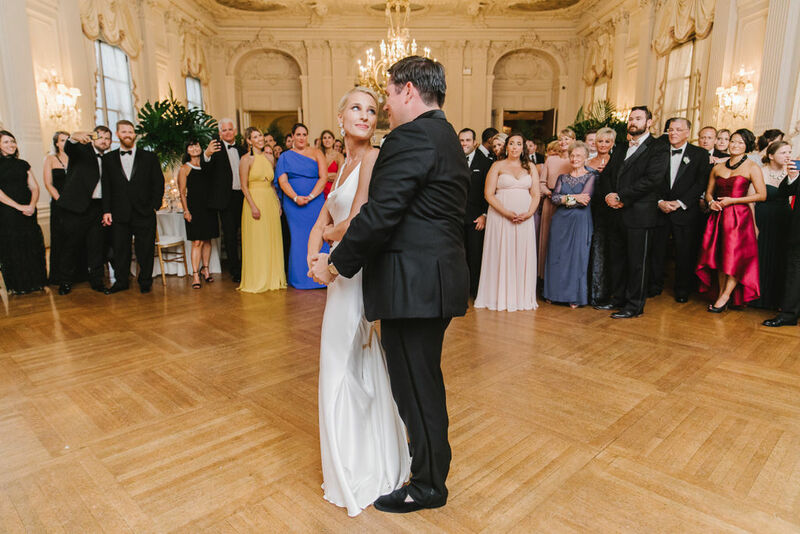 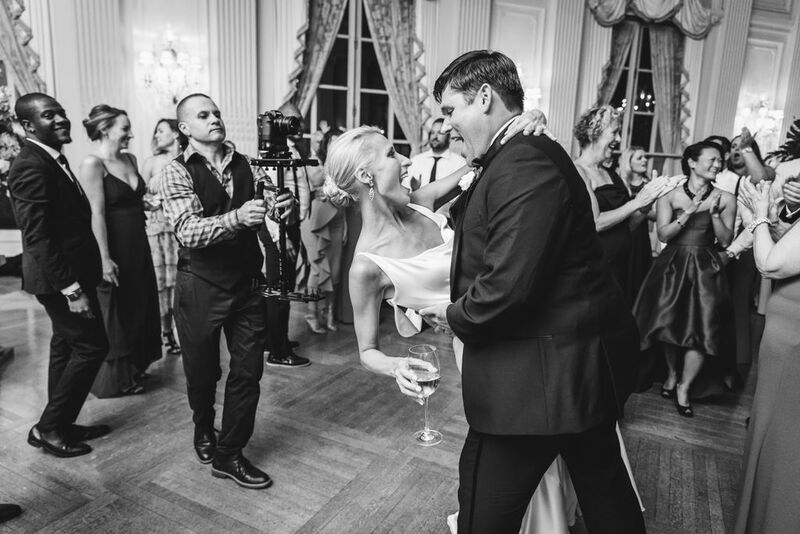 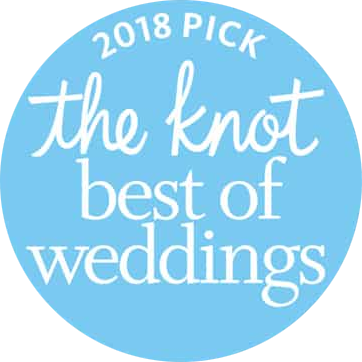 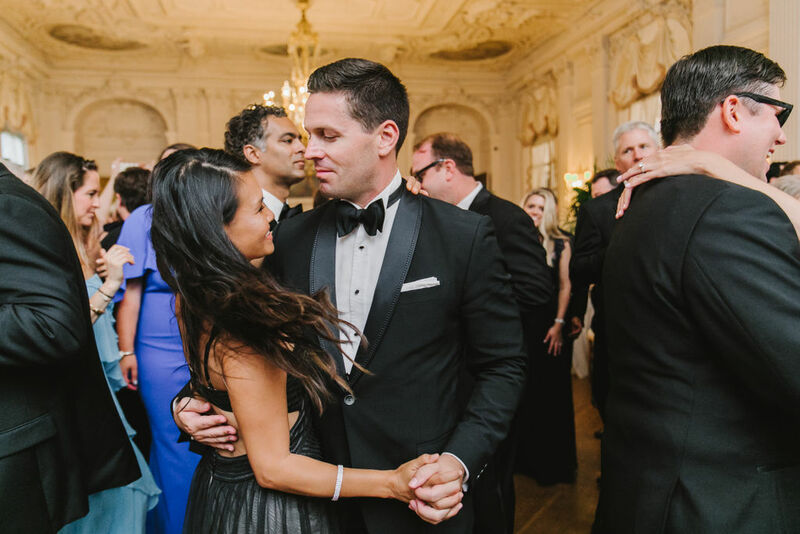 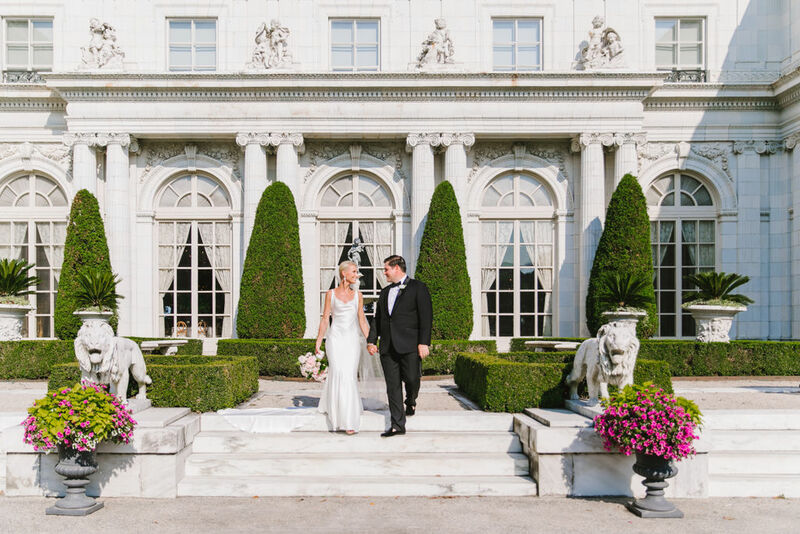 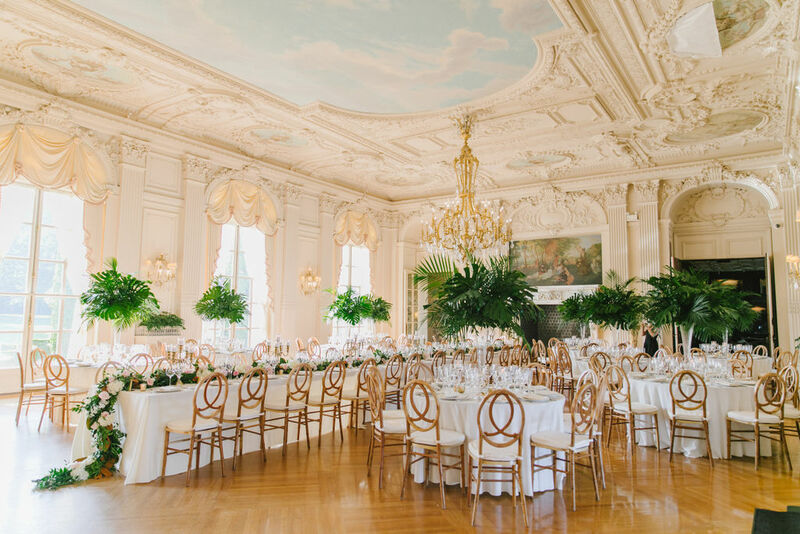 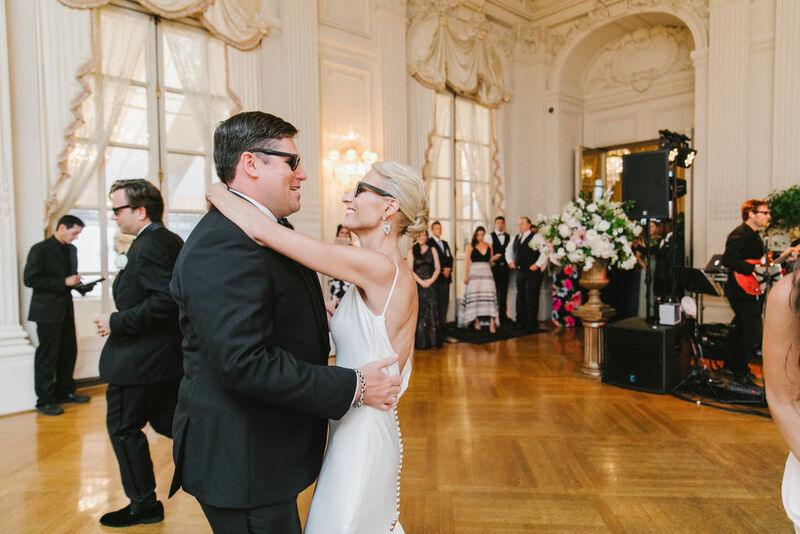 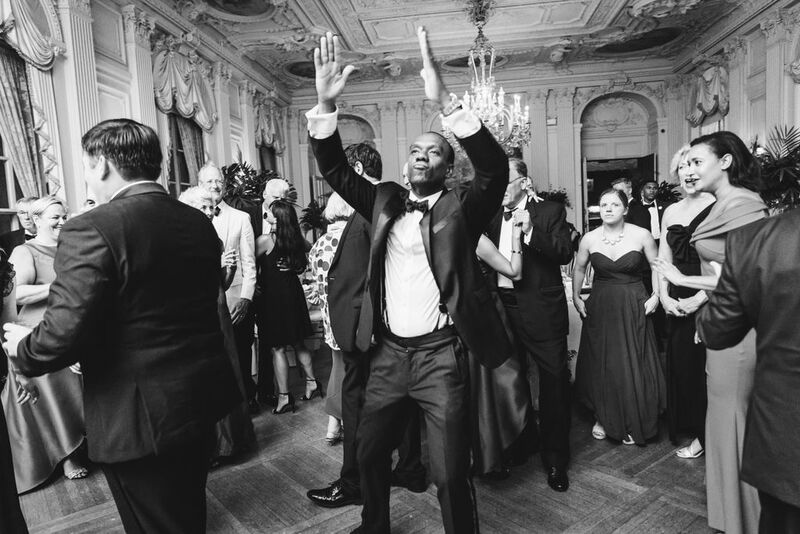 Kristina & Clayton’s Rosecliff Mansion wedding was one for the books! 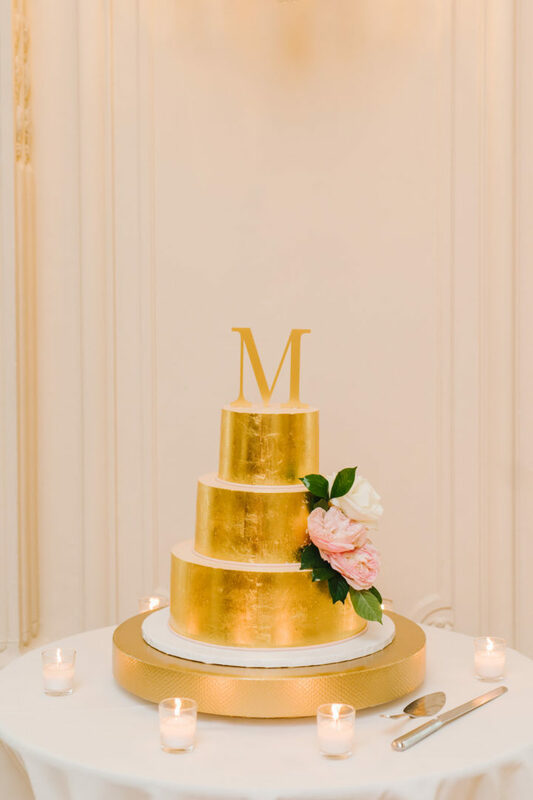 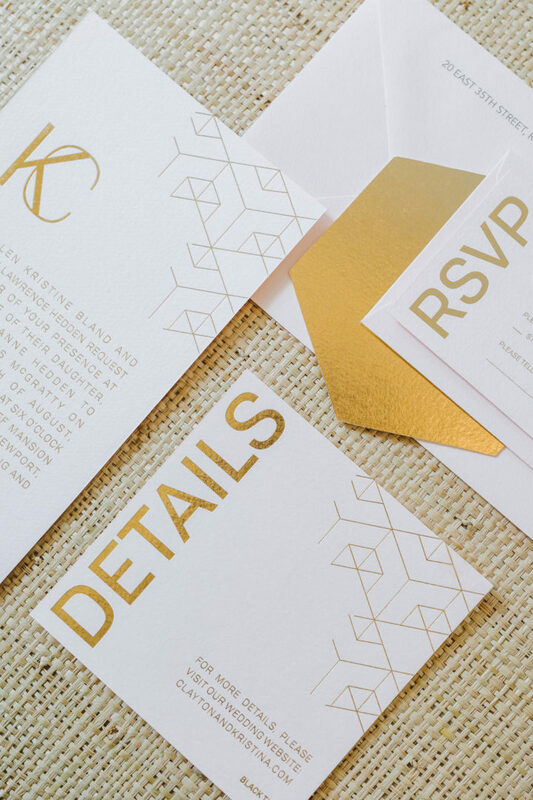 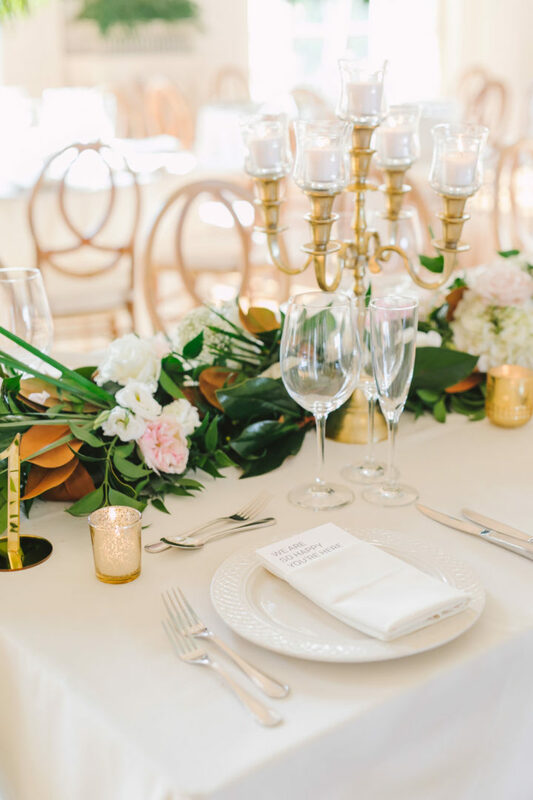 From the sleek invitations to that STUNNING gold cake, every detail made for the perfect celebration. 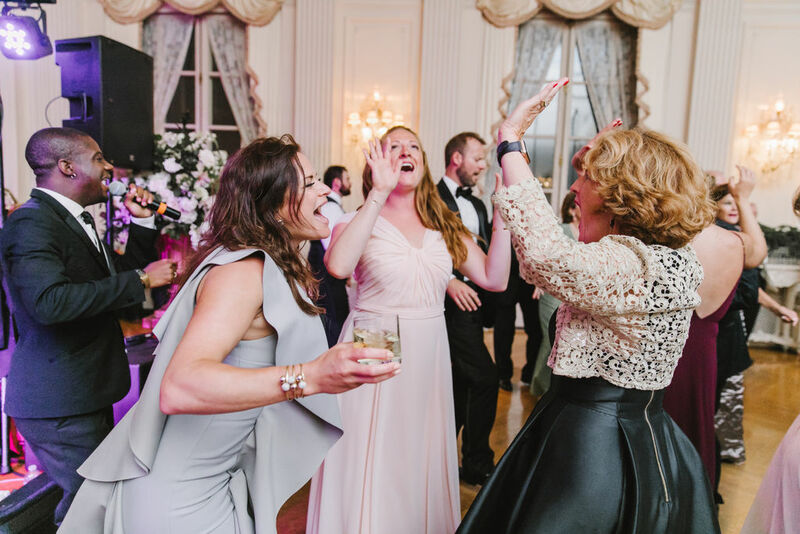 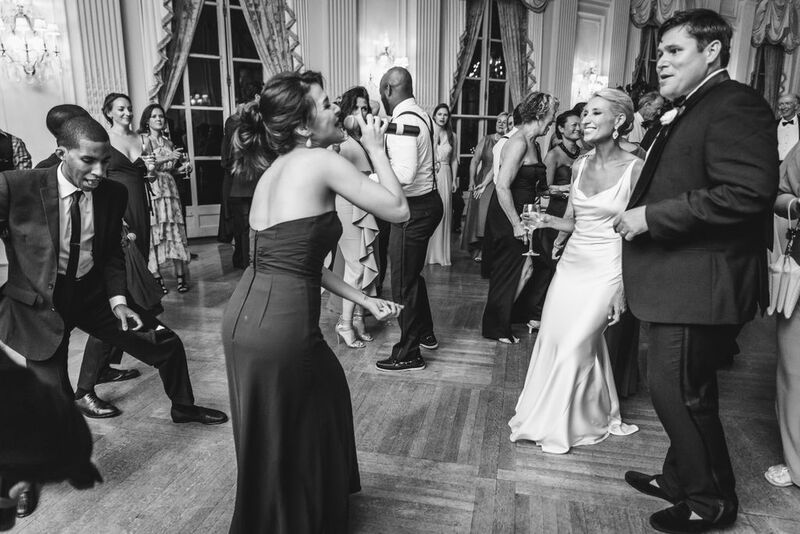 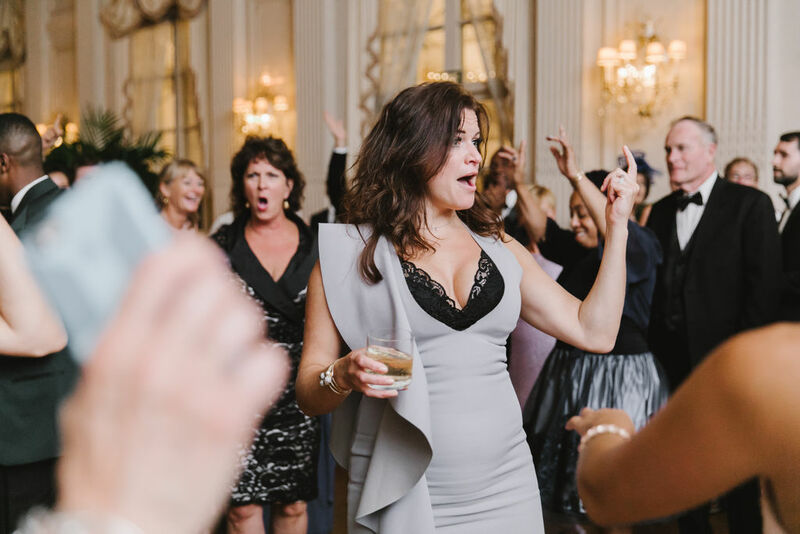 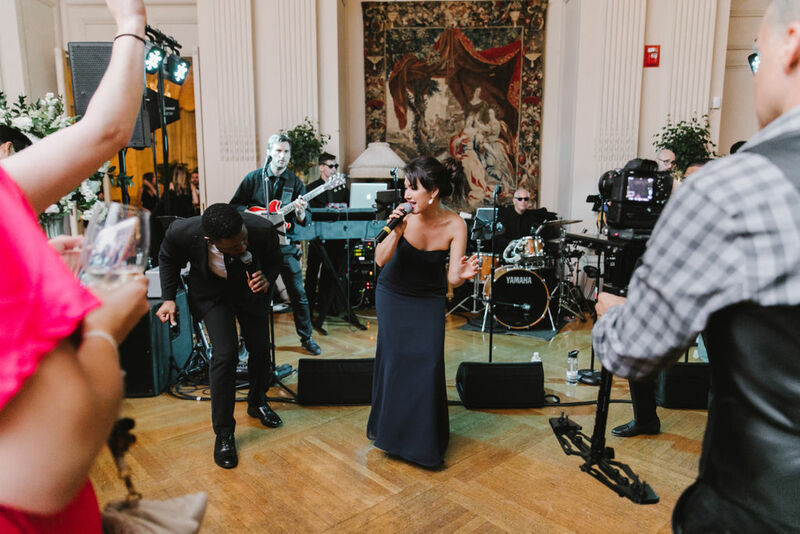 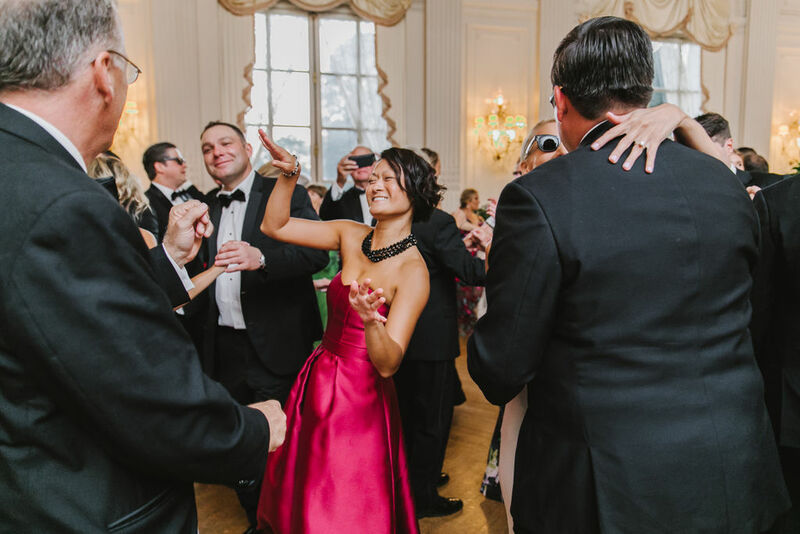 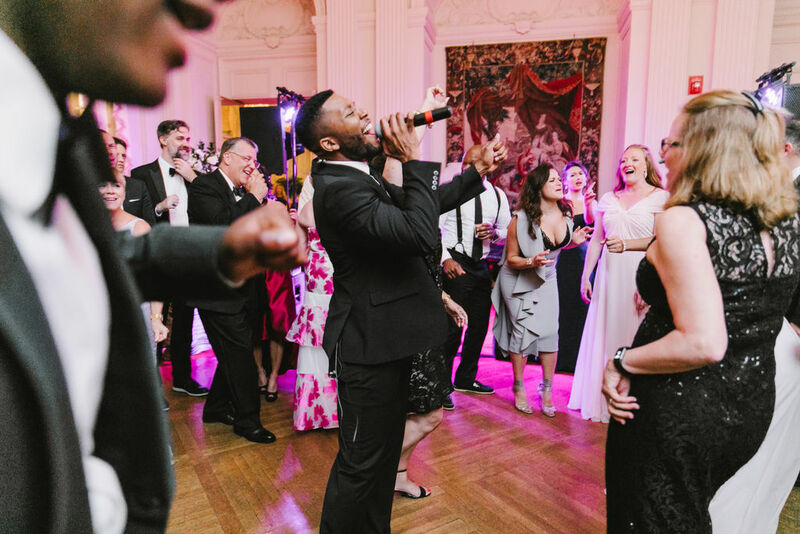 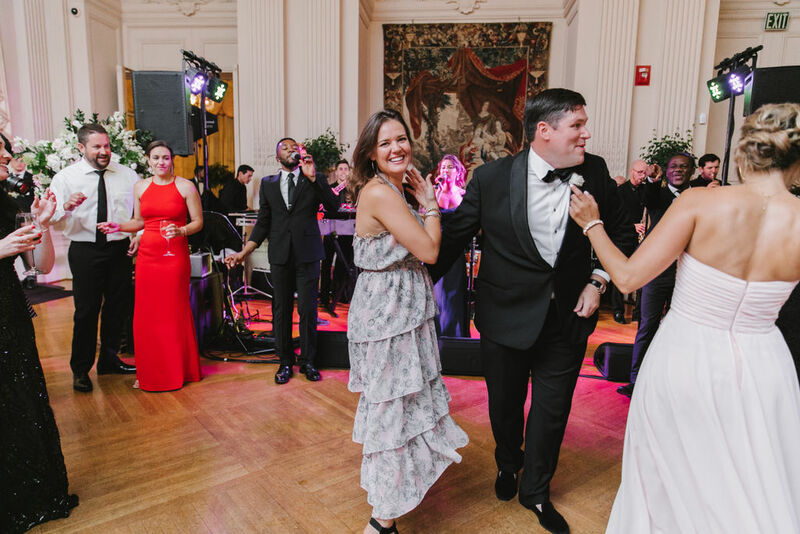 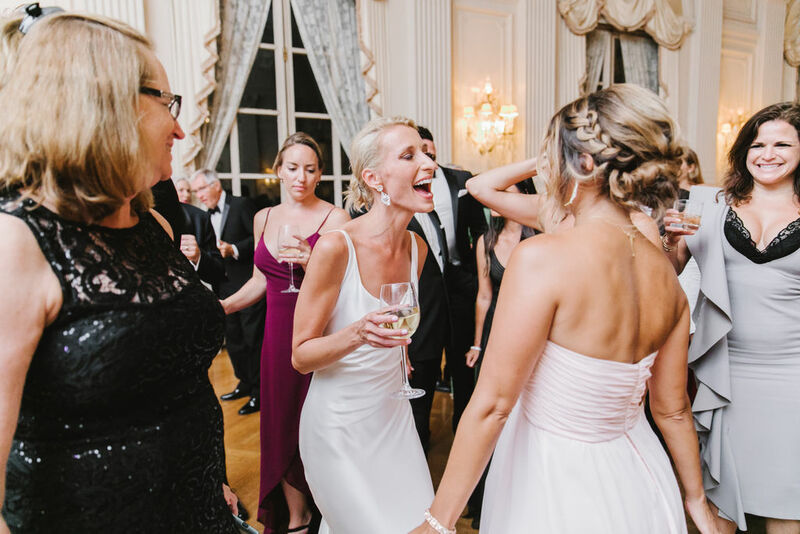 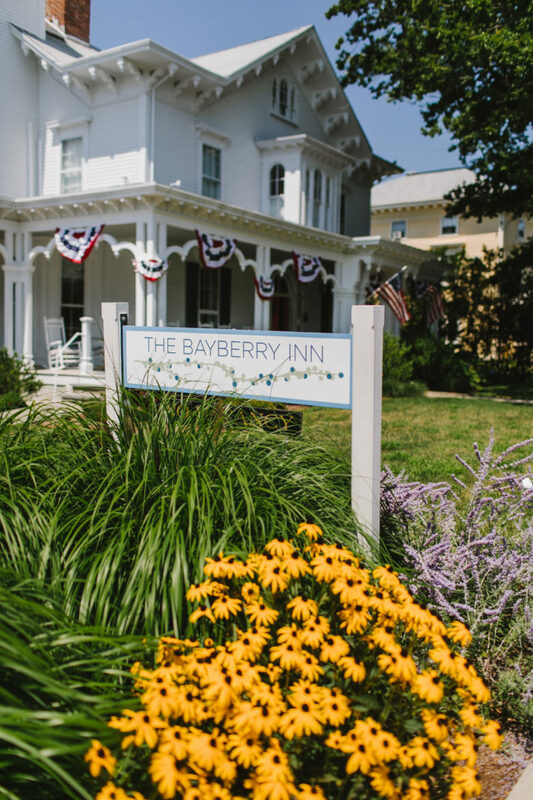 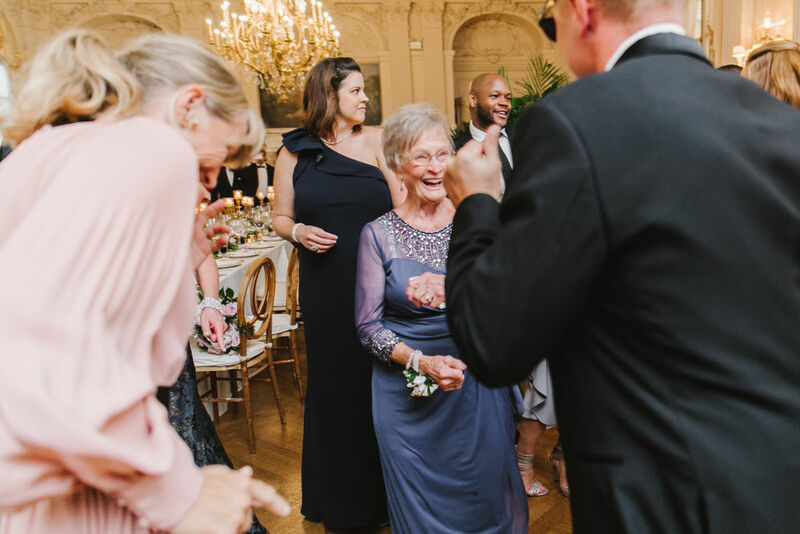 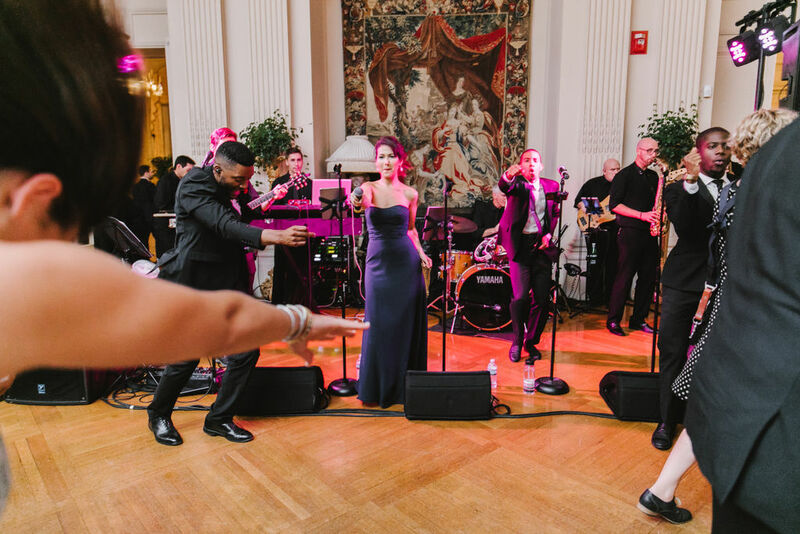 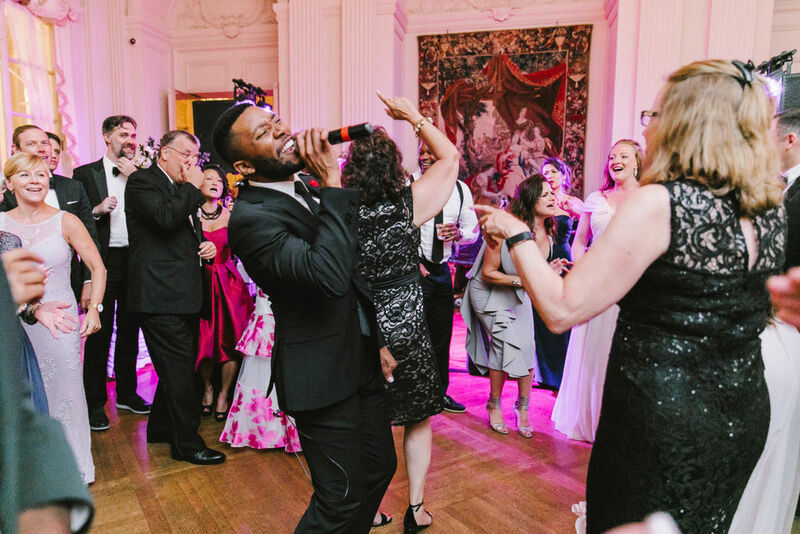 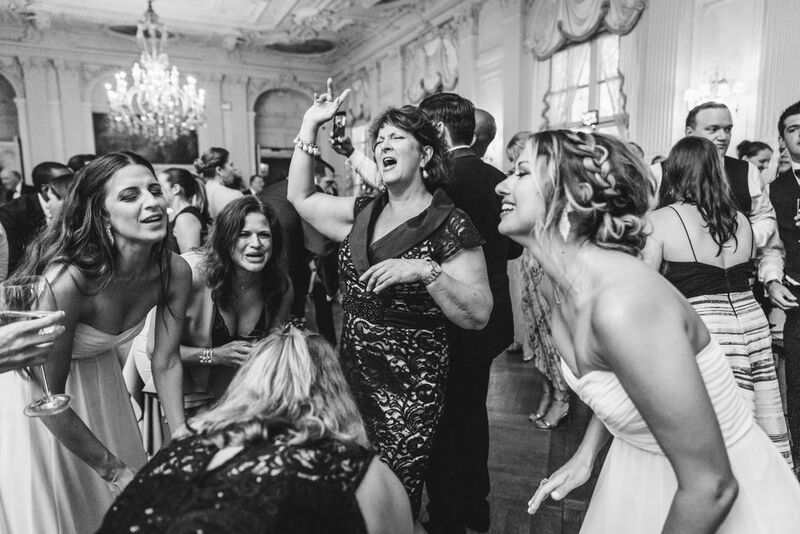 Emily Tebbetts perfectly captured the glamour and excitement of the entire night. 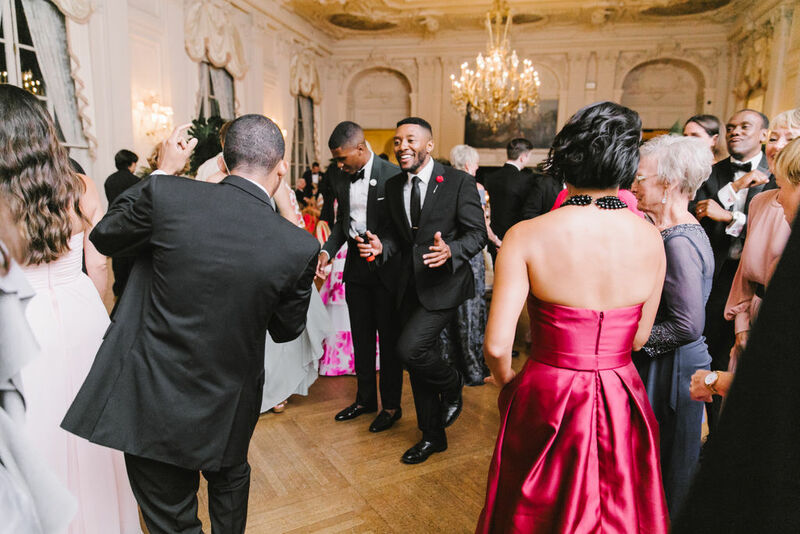 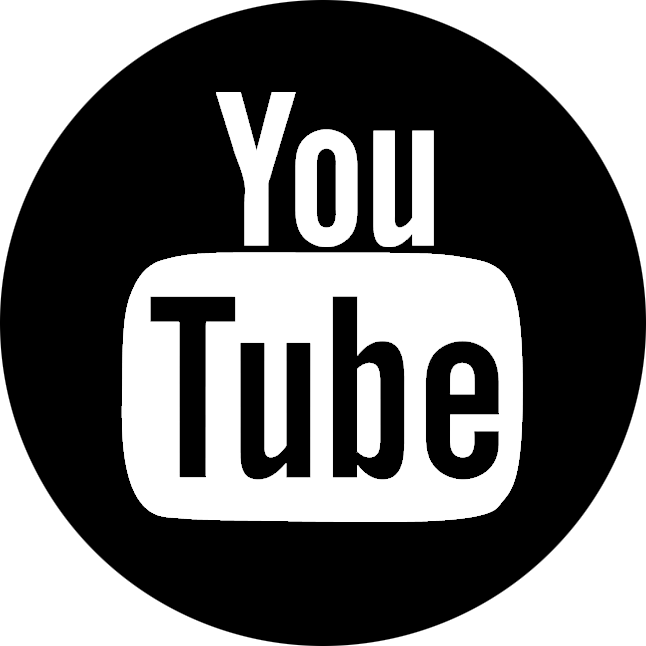 See the gallery featuring EYE2EYE below!